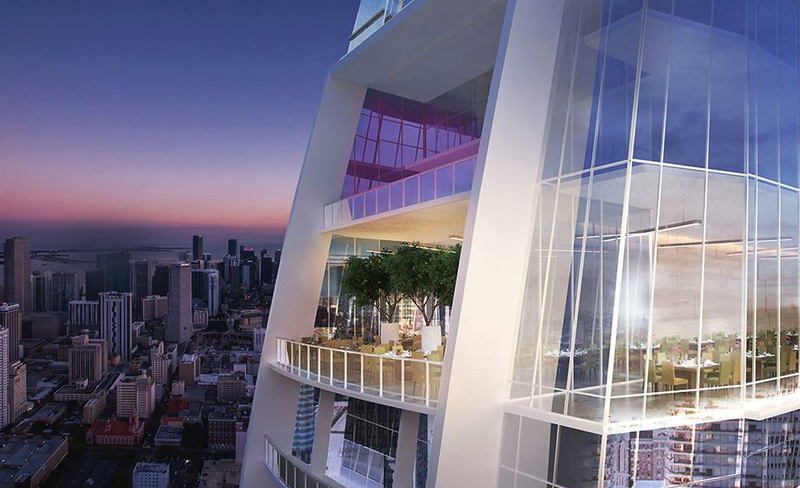 Being one of Miami’s tallest skyscrapers, Okan Tower is a monument to everything possible when merging imagination and opportunity. 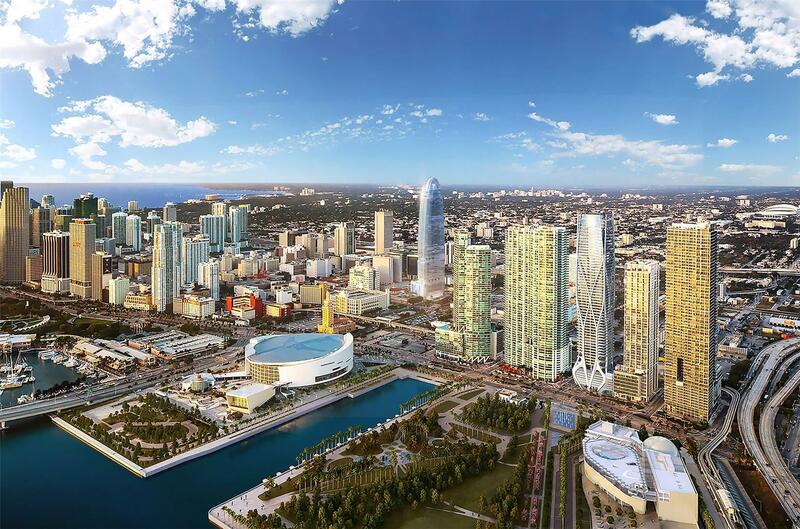 Located in the heart of growing Arts & Entertainment district this landmark building is a beacon to everything that makes life in Miami so memorable. 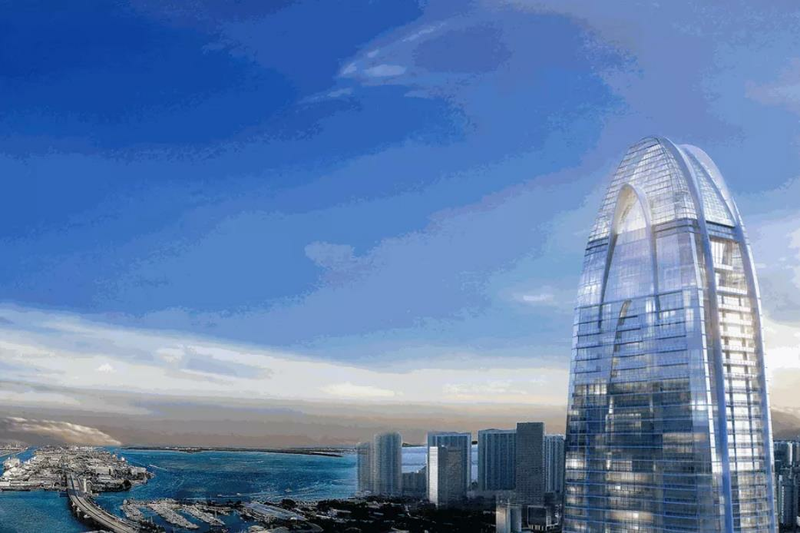 Magnificent ocean views, thrilling concerts, creative world-class restaurants, designer shopping, professional sports, museums, theaters and dazzling beaches contribute to real celebration of life in Okan Tower. 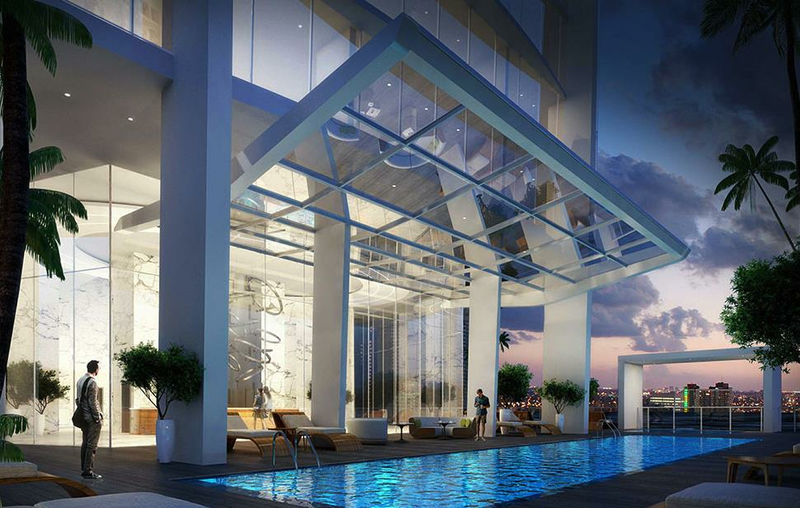 Created to spread luxurious atmosphere of freedom residences of Okan Tower stand out with their open free layouts, special attention to detail and elegant, innovative interior design. 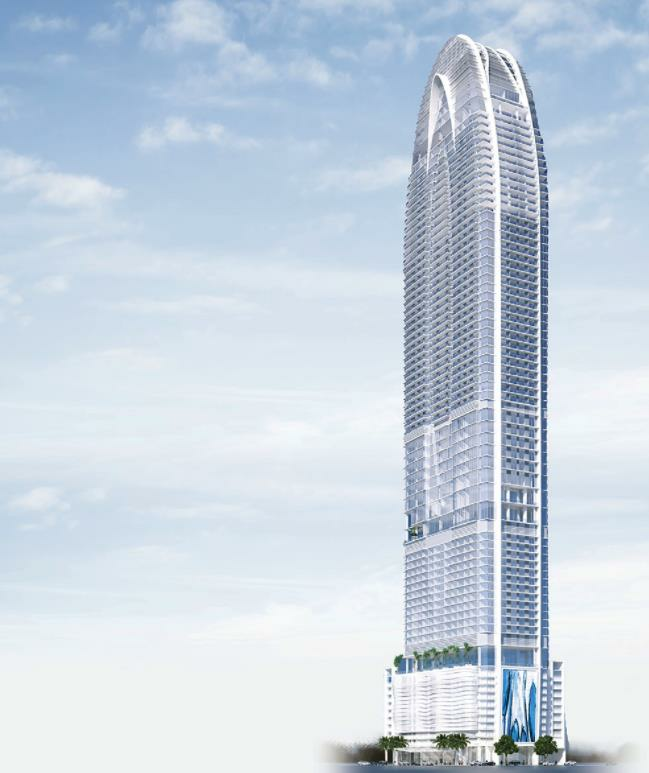 Hotel condo apartments are located above the 36th floor. 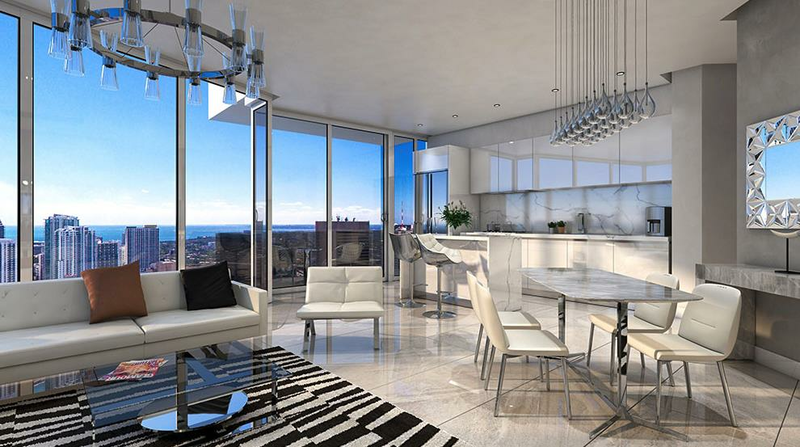 Luxurious private residences as well as penthouses occupy floors from the 51stto the 70th offering their residents the most dizzying views. 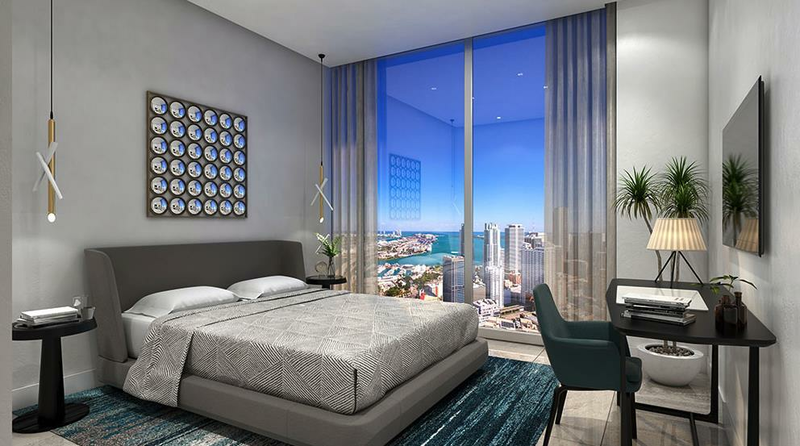 All apartments have private access to the elevator, 10-foot ceilings, European furniture in kitchens and bathrooms, high-end appliances and fixtures, floor-to-ceiling windows and modern smart-home technologies. 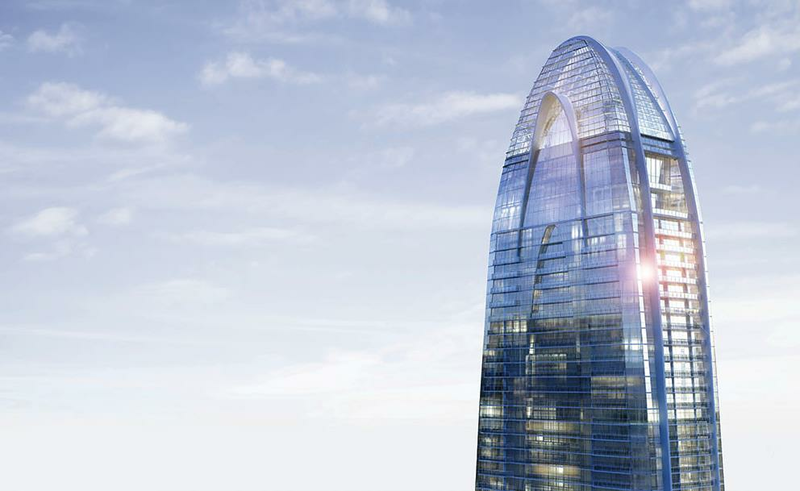 Just like a tulip flower consists of individual petals, Okan Tower consists of an impressive number of luxurious amenities and privileges for residents to enrich theirs living, work and leisure. Cooperation of Okan Tower with Hilton Hotels & Resorts has brought special privileges for residents in the form of legendary Hilton service. 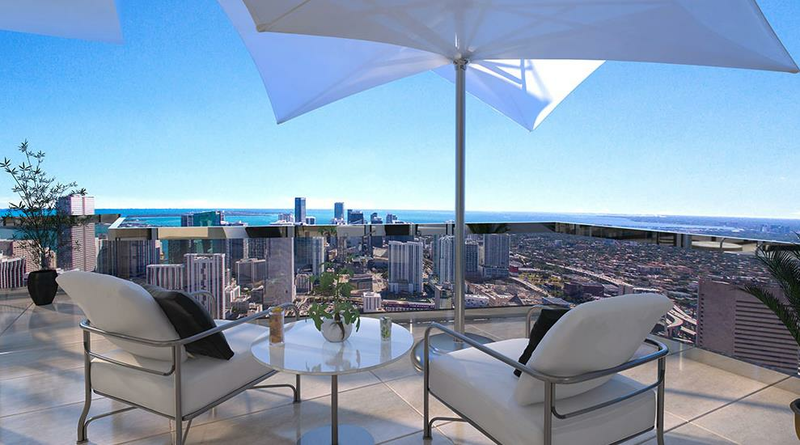 These luxurious extras elevate Okan Tower over any other residential building.